While the Middle East region continues to assess the positive impact of the announced US$3.1 billion acquisition of UAE-based ride-hailing company Careem by global rival Uber, it is worth pausing for a moment to consider the implications of such a deal from a cyber security perspective. Mergers and acquisitions can be a source of vulnerability and disruption from a data protection and security perspective as previously separate cultures, manpower, systems, and geographies are brought together. Early indications are that Careem will continue to operate as a wholly-owned subsidiary maintaining its regional services and independent brand separate to Uber, though this does little to nullify the need to maintain close control over the company’s cyber security strategy during this period of transition and beyond. Both Careem and Uber have suffered devastating cyber security breaches in the recent past, with Uber’s decision to conceal a major hack for over a year compounding general data privacy and security issues further. Last September, Uber agreed to pay US$148 million in connection with the 2016 data breach that granted hackers access to the personal information of 57 million riders and drivers. 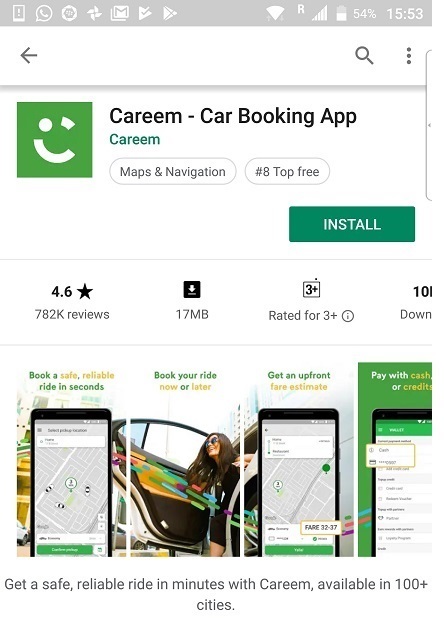 On Careem’s part, it announced in April 2018 that earlier in the year a hack of its data storage system had occurred, compromising personal information of 14 million riders and 558,800 drivers.